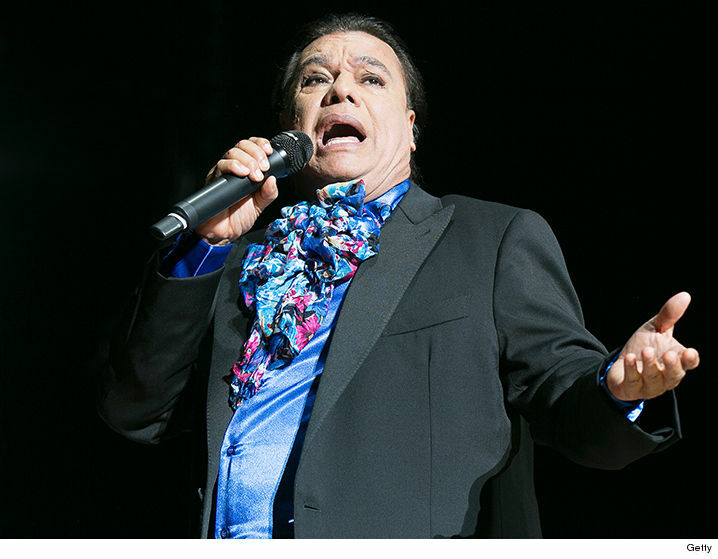 Latin sensation Juan Gabriel has died at the age of 66 from a suspected heart attack ... TMZ has learned. Law enforcement sources tell us cops were called to a residence in Santa Monica Sunday morning where the singer was pronounced dead. We're told it appears he died of natural causes ... no foul play is suspected. Gabriel's body is currently with the L.A. county medical examiner. 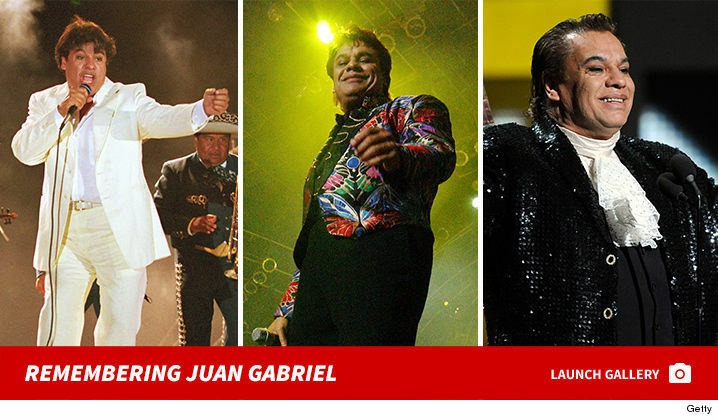 Gabriel was in the middle of his "MeXXico Es Todo Tour," and just performed at the Forum in Los Angeles on Friday night.